A historic preservation easement can be the most effective long-term protection for a landmark in private ownership. Owners of historic landmarks can donate a charitable easement to an agency or organization that is a qualified easement holder. If the property is listed on the National Register of Historic Places, the easement donor may realize a significant federal tax benefit. A preservation easement is a legal document that regulates the uses of, or changes to, a property. Once a landmark property is placed under preservation easement, the easement "runs with the land" in perpetuity. Present and future owners must abide by its terms. Each easement is tailored to the particular situation. A preservation easement can prohibit certain alterations to the facade or exterior of a building, to important interior features, to its overall setting (including certain outbuildings), or to all of the above. Usually, the easement donor and the recipient group work out the details together. For federal income tax purposes, a charitable deduction may be taken for the value of the easement. This may be up to 30% of your adjusted gross income. Any remainder may be carried forward and used in subsequent tax years up to five years. The easement may also lessen state income and estate taxes, as well as local real estate taxes. Remember, the IRS requires that a landmark be listed on the National Register of Historic Places (either individually or as part of a designated historic district) in order to qualify. 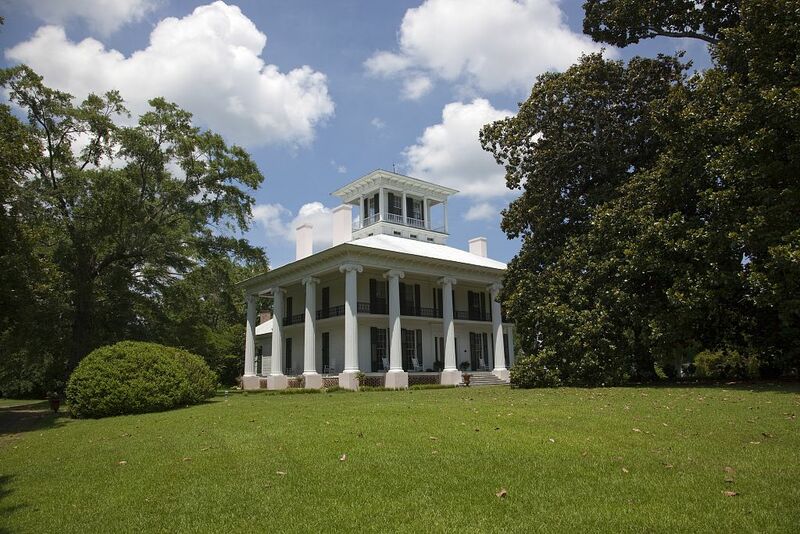 The Alabama Historical Commission holds protective easements on over 100 historic properties throughout the state. These are monitored by the Historic Preservation Division staff at the Commission. For more information about AHC's Easement Program, contact Collier Neeley 334-230-2696 or collier.neeley@ahc.alabama.gov.